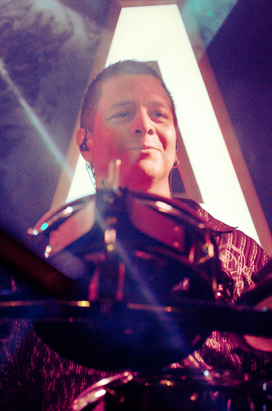 Mario Ximenez has toured nationally and internationally with La Sombra, Shawn Sahm & The Tex Mex Experience and many others. 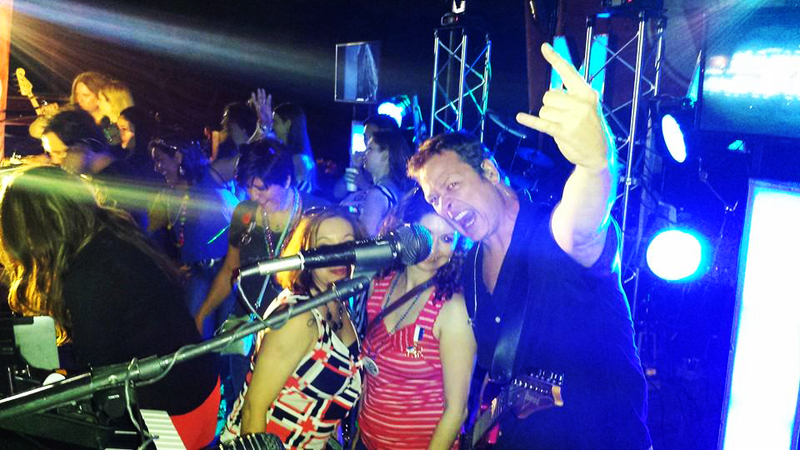 Mario also recorded and performed with Grammy award winning major artists. 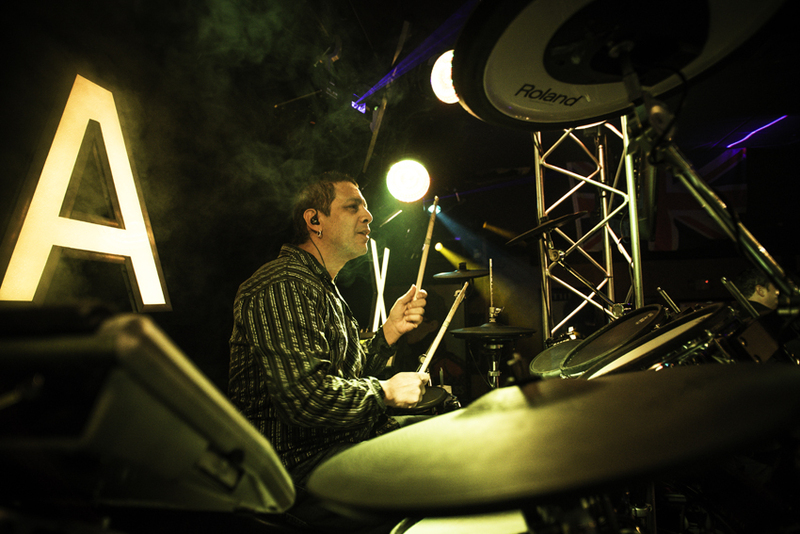 He plays an electronic drum set which gives him the ability to emulate any song on The Max play-list. 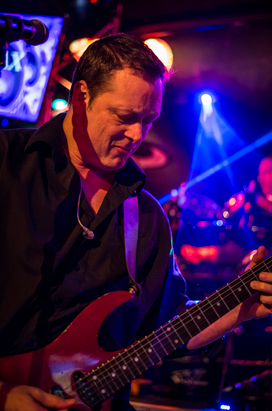 Playing guitar since the age of eight, Scott Wheeler has developed an unsurpassed ear for music. 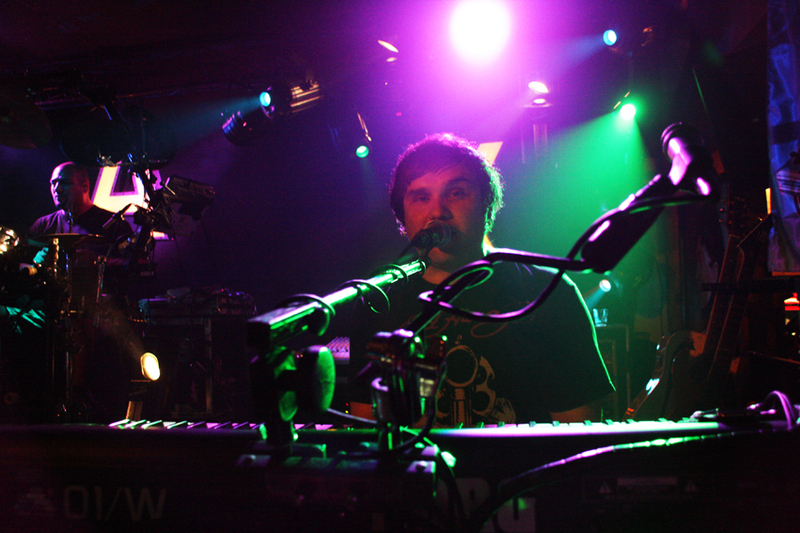 He is an accomplished writer, producer, and operates his own digital studio in San Antonio. 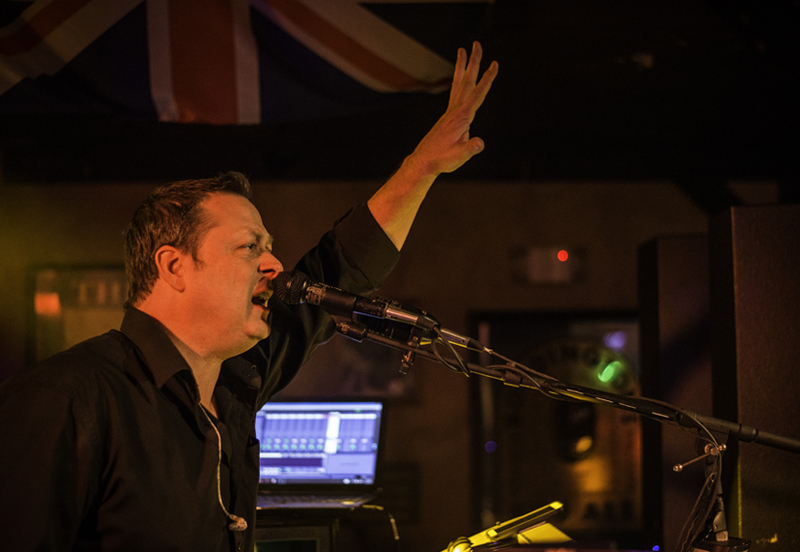 Scott has been performing consistently throughout Texas opening up for major recording artists. 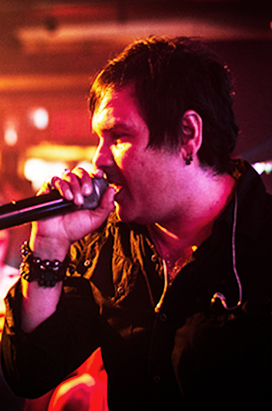 Mark Makari is blessed with the ability to vocally perform any music style. 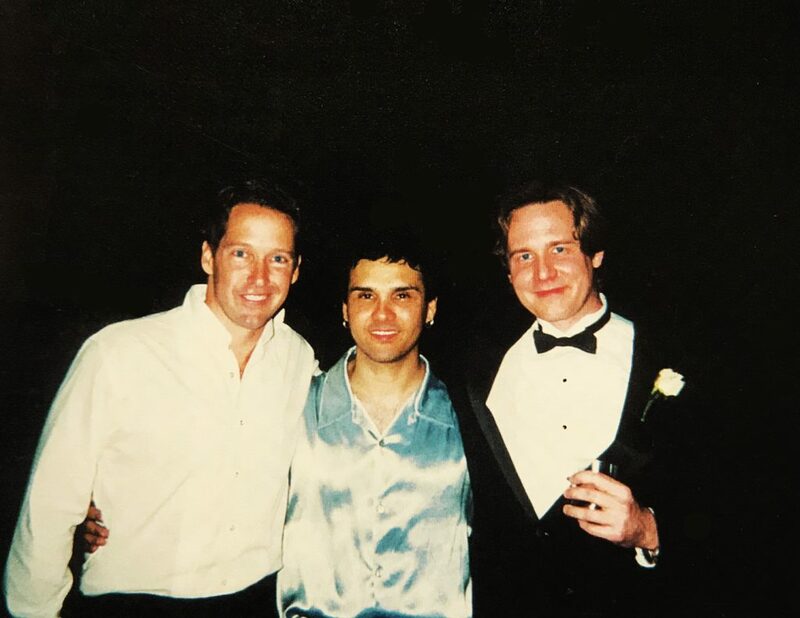 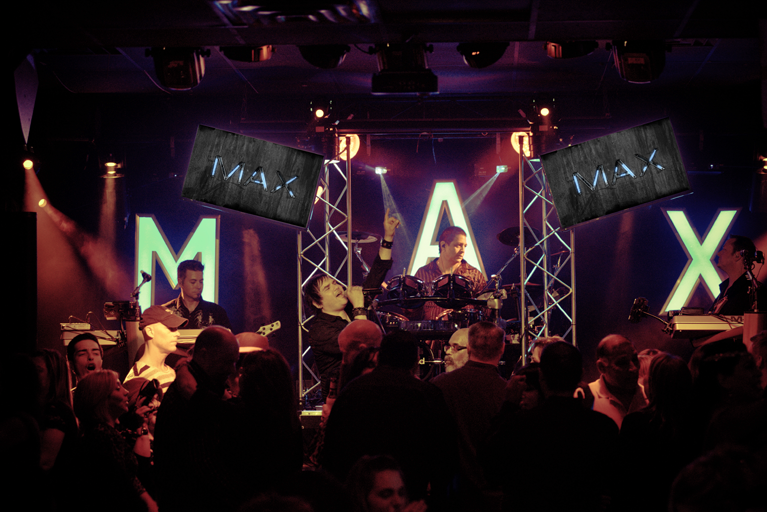 Before coming to The Max, Mark, along Scott co-formed Eye 2 Eye, an award winning band that took San Antonio by storm. 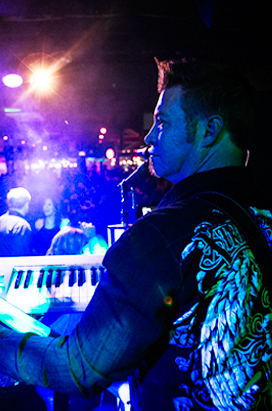 He handles the management, bookings, and is the musical director for the band. 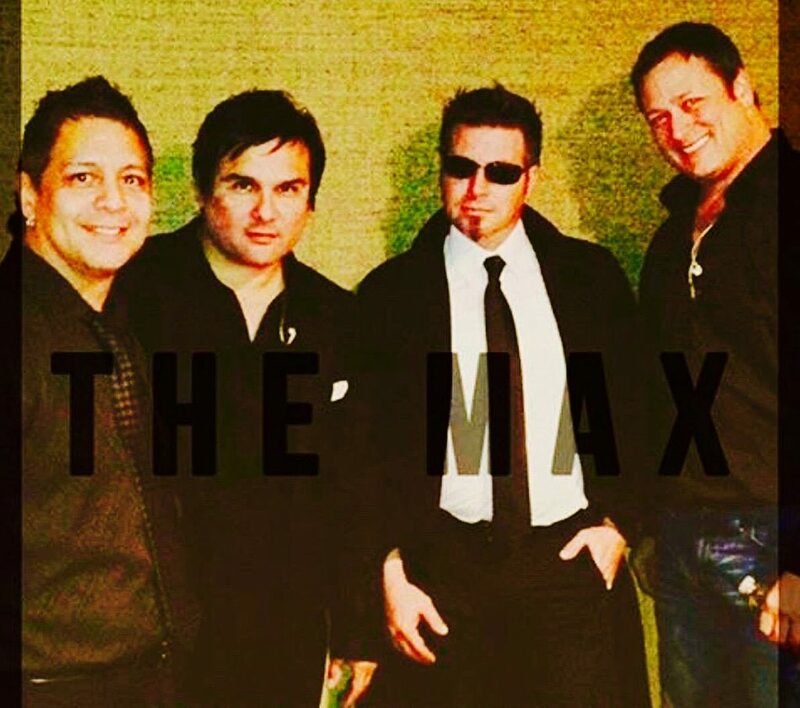 When The Max needed a talented singing bass player they knew exactly who to call. 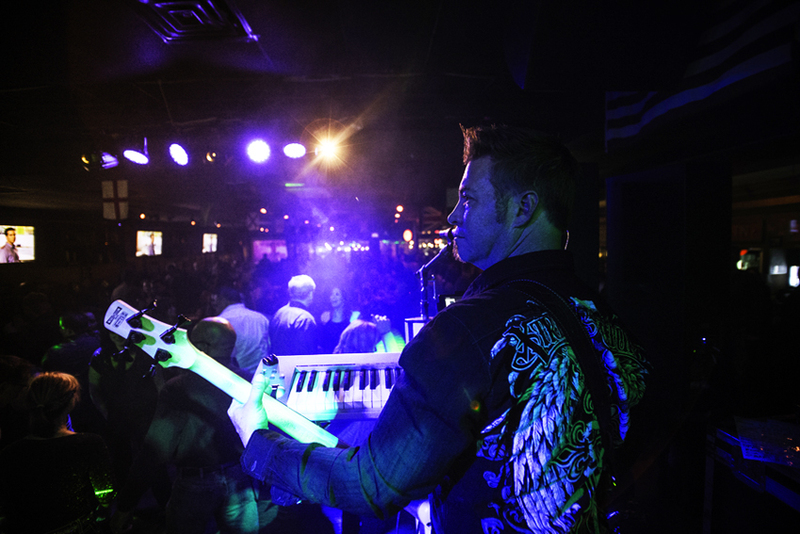 Grey Bieller brings excitement, enthusiasm, and is a great addition to the band. 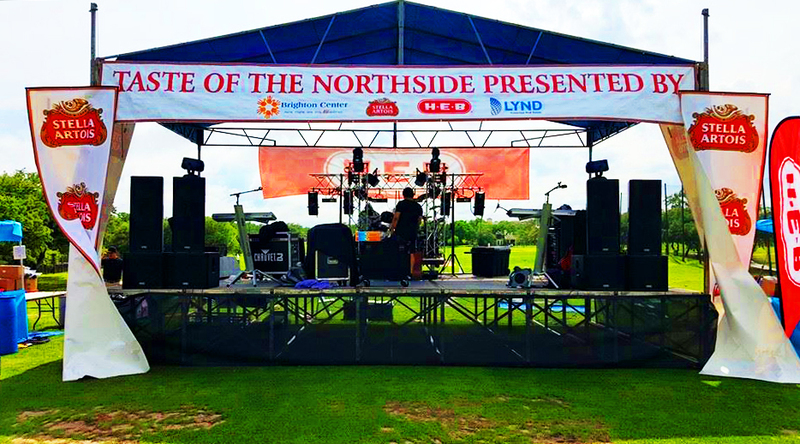 No stranger to the scene, he was also a member of Eye 2 Eye, along with Mark and Scott, a popular local band based in Texas. 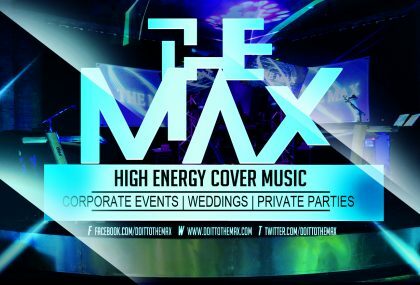 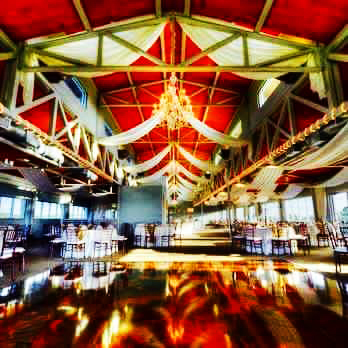 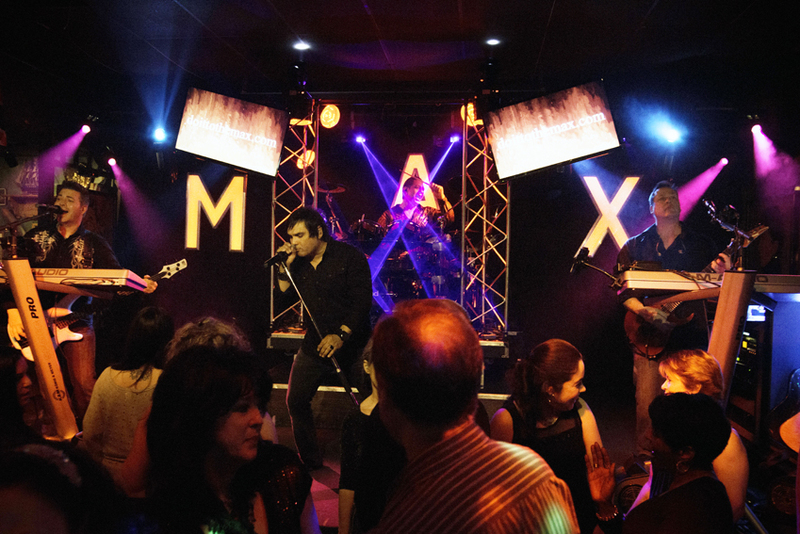 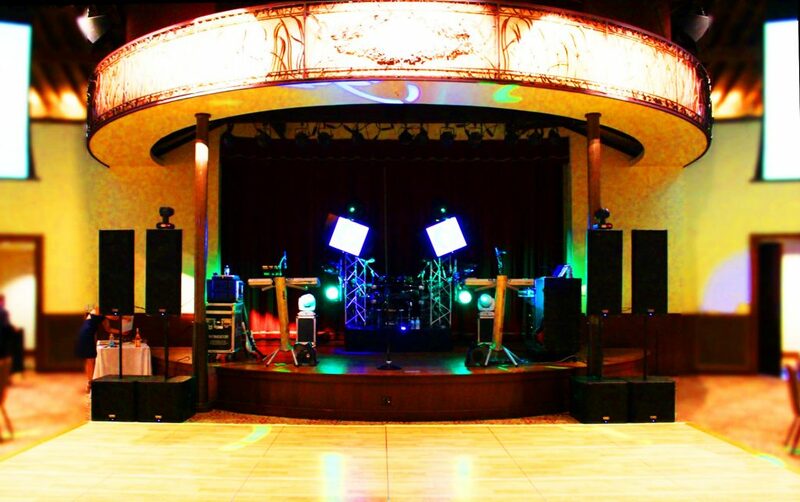 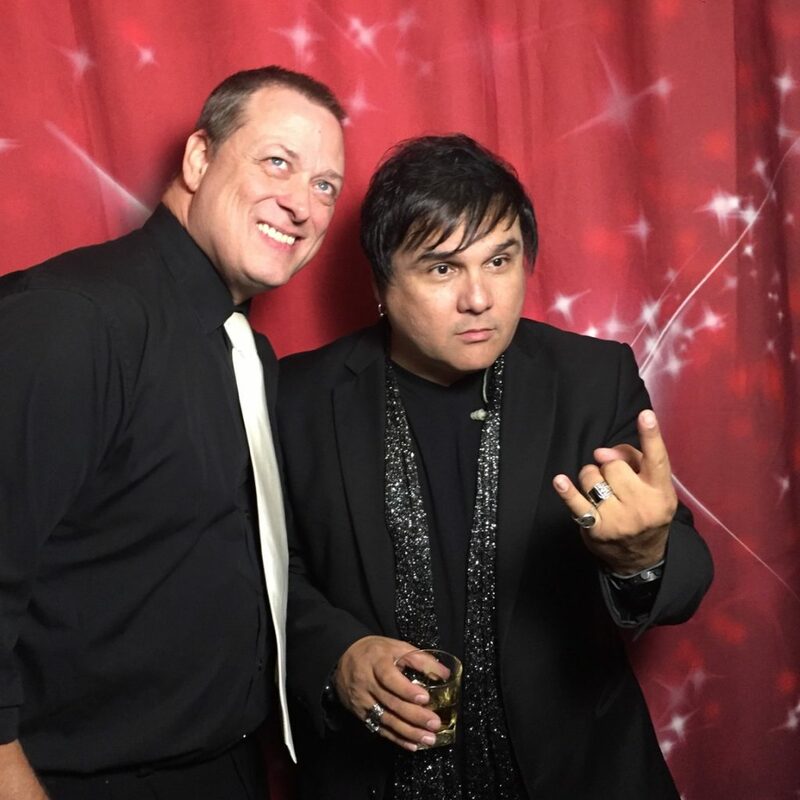 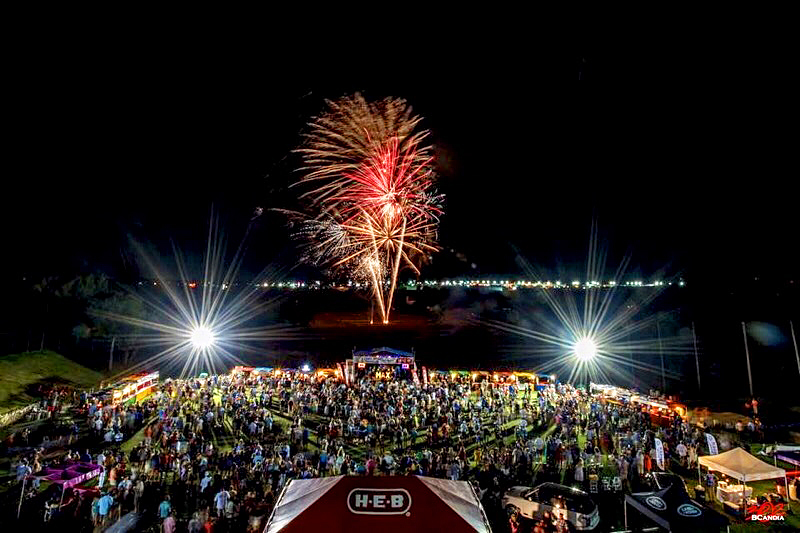 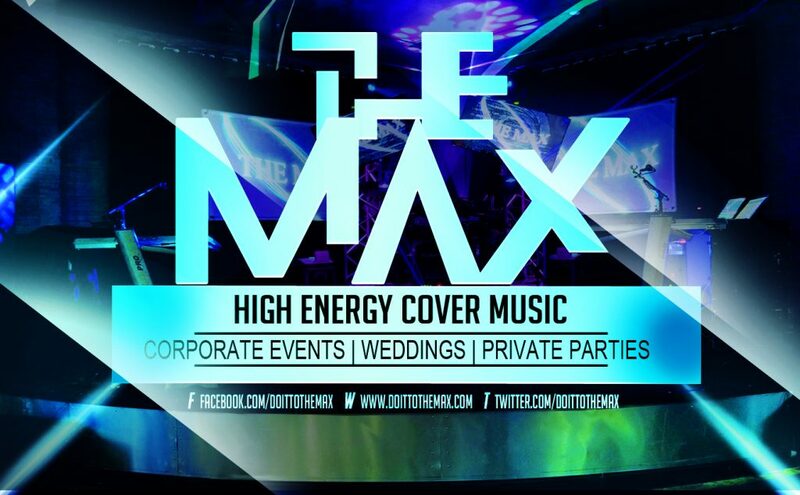 The Max, formally known as Michael Michael & The Max, is a high energy variety cover band performing club, corporate events, private functions as well as weddings throughout Texas. 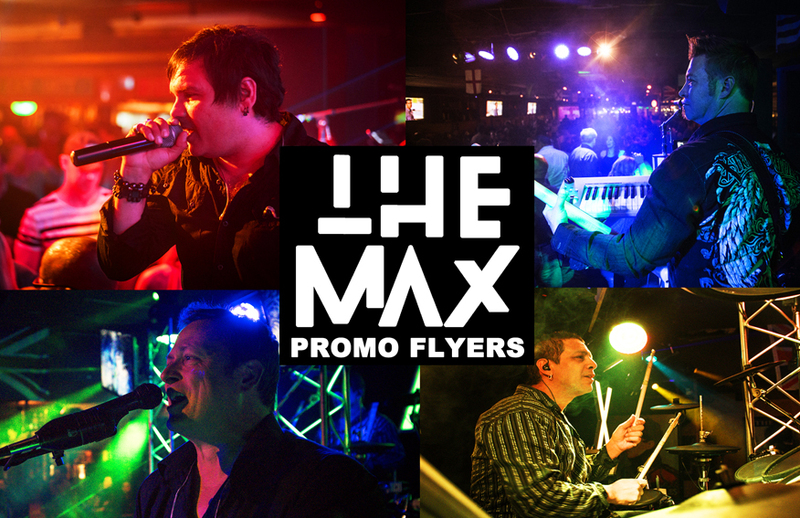 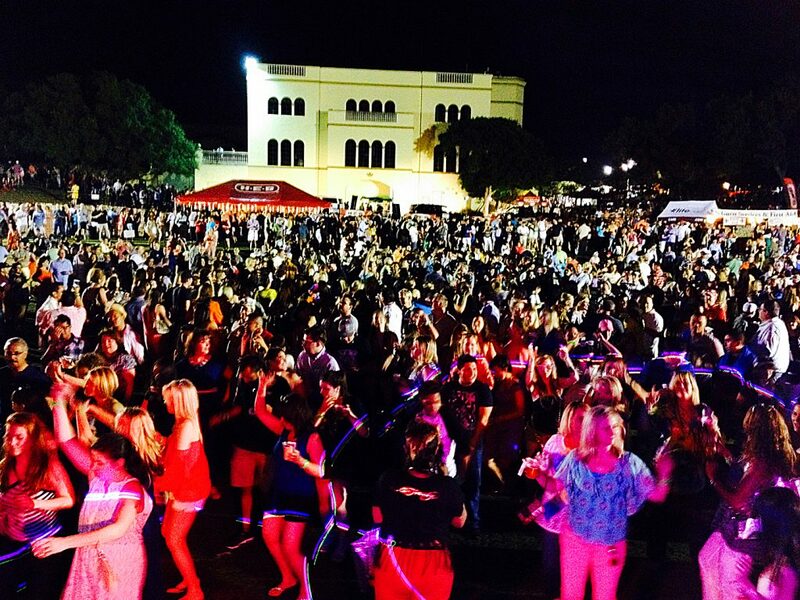 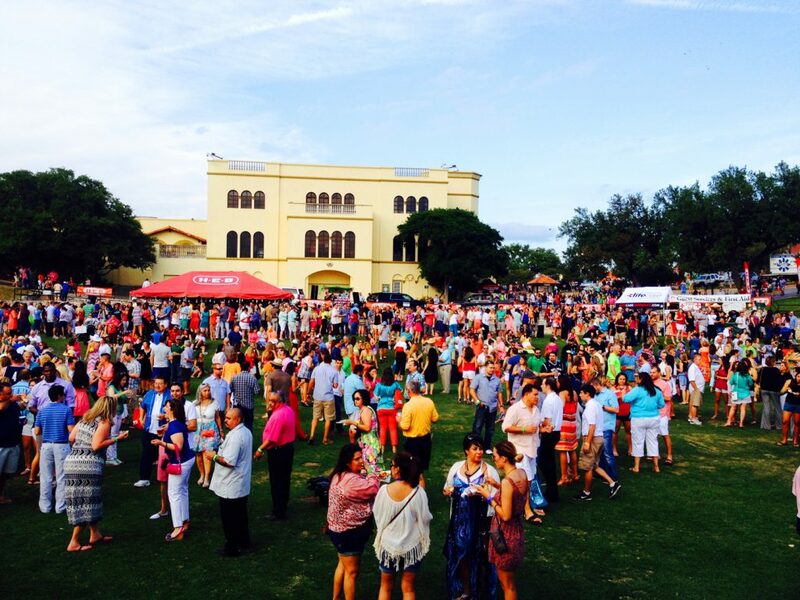 Formed in 1980, The Max is one of the first on the scene covering songs from the 60’s, 70’s, 80’s, 90’s and today! 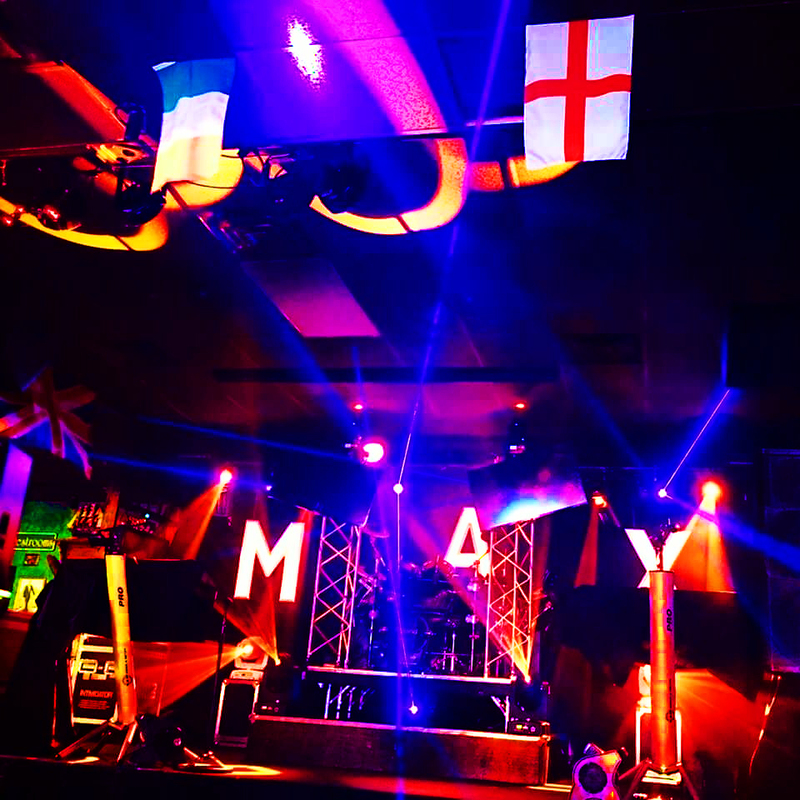 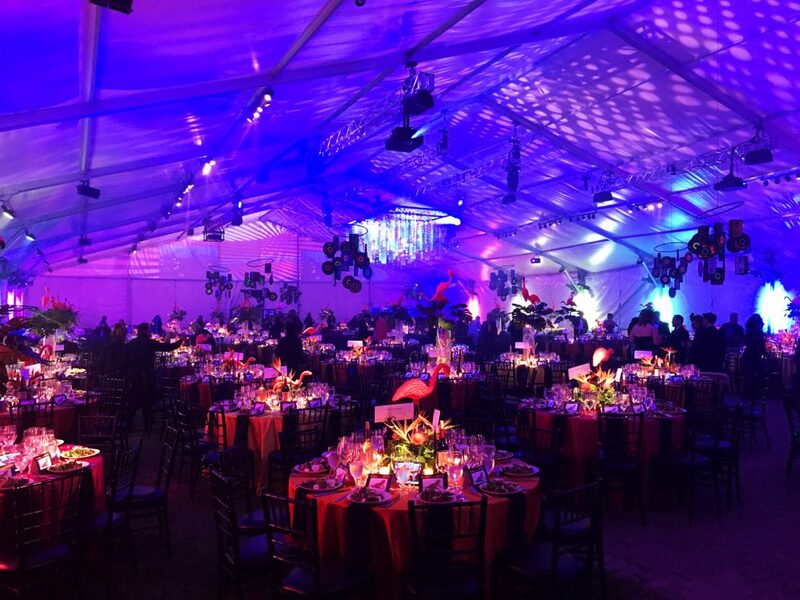 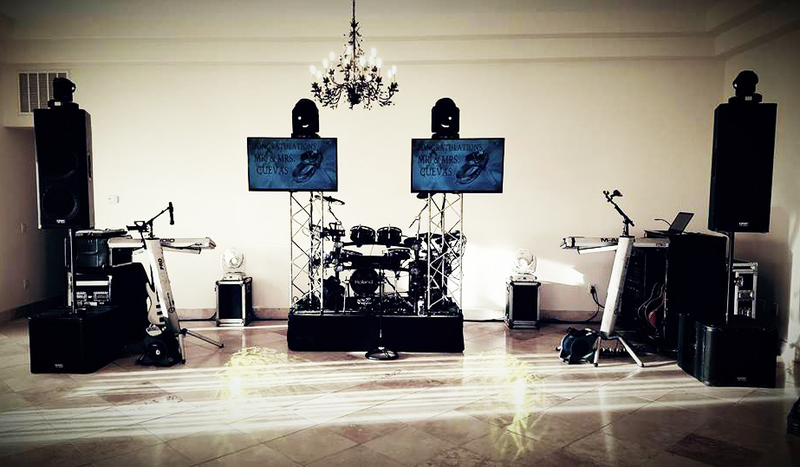 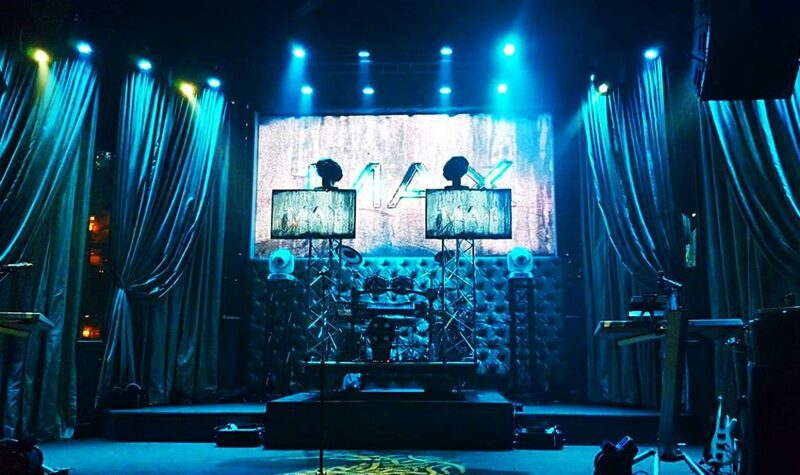 As a leader in the industry, The Max has pursued perfection for over 30 years and will continue to reflect this in their innovative approach to professional musical entertainment.